The original Rise of the Triad: Dark War was first released back in 1995 (and re-released on GOG.com in 2009) by Apogee Software on a heavily modified Wolfenstein engine. The 2013 reboot, also published by Apogee, is developed by Interceptor Entertainment whose only other release to their name is an iOS port of Duke Nukem II. 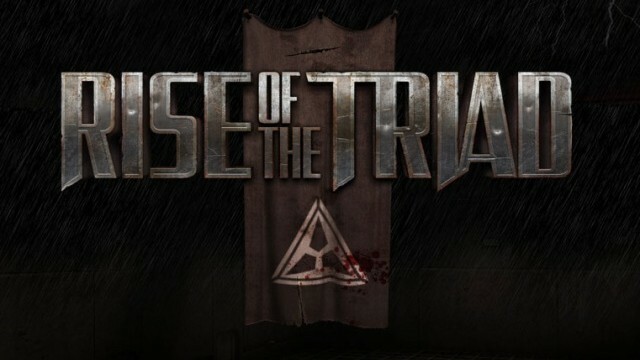 Their reboot promises to wrap the classic Rise of the Triad gameplay in a shiny new graphical update, developed on the ever-enduring Unreal Engine 3.